A wine from Paso Robles we picked this up at our local wine store for around $15. Recommend decanting it or letting it breath for around 30 minutes if you have the time. A very full bodied wine with a wide spectrum of tastes. Has a hint of leather with a little smoke. Best with Italian food, probably not so good with meat. The XPRT wine review rating 88 out of 100. 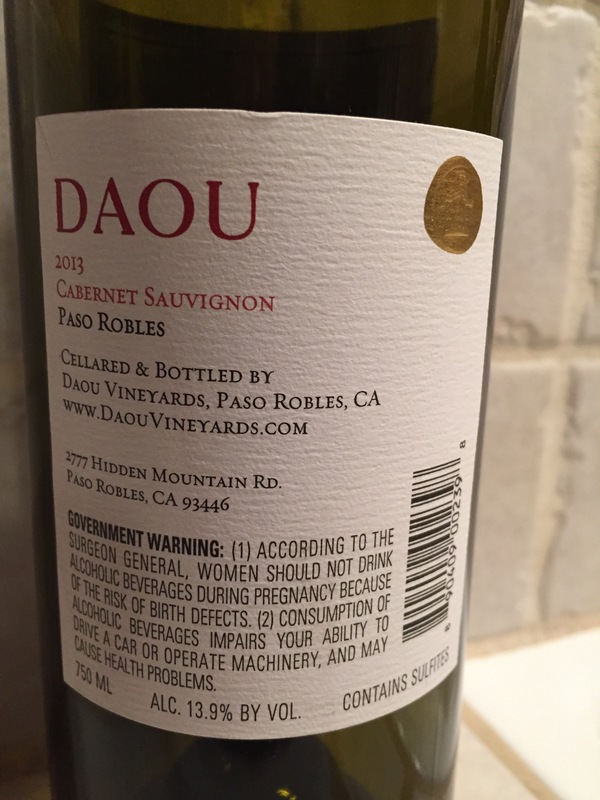 Purchased this bottle at our local wine store on a hunch. I knew 2010 was a great year in Paso Robles and the reds were fantastic. This is farmed from the Margarita Vineyard on Santa Margarita Ranch. 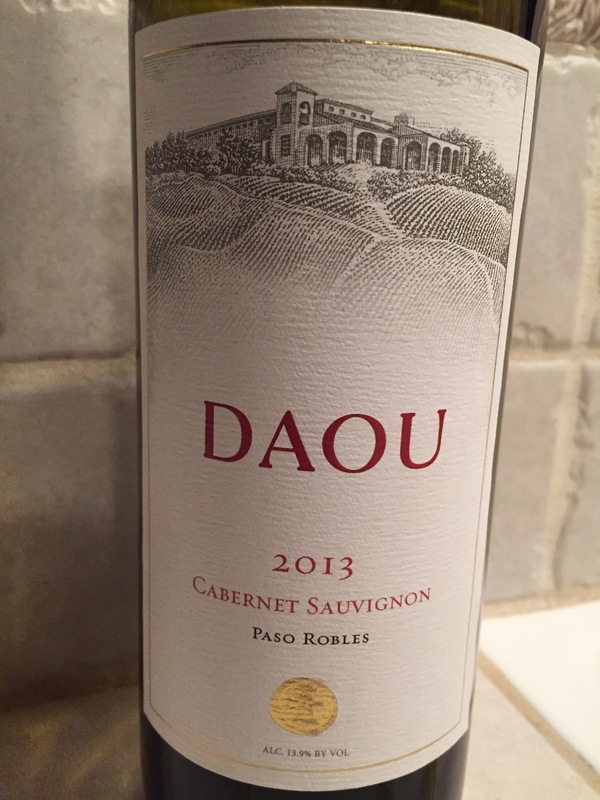 Layered flavors of blackberry and black currant with supple tannins make this a great wine as soon as it is opened. At under $20 this is a must have. Smooth, clean with a great finish. The XPRT wine review rating 91 out of 100. 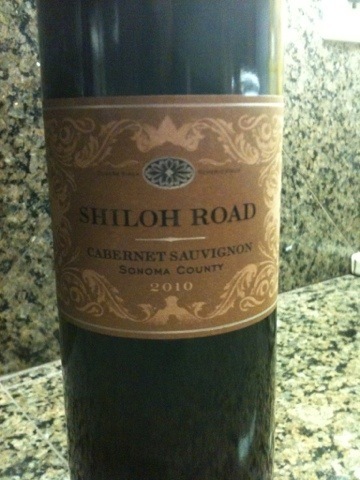 Purchased this cab at our local wine store for under $15. 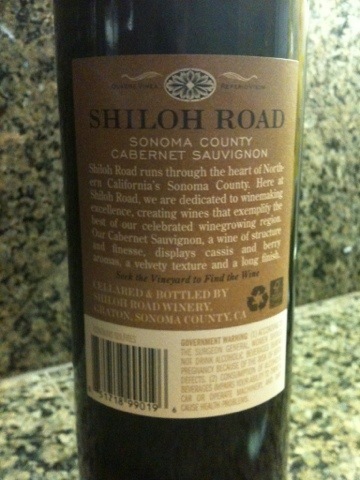 First time trying a wine from this vineyard which is located in Sonoma County California. 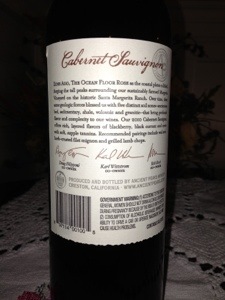 As the label states it has good structure and a long finish. I would certainly consider it slightly above average. Try it out if you see it and let us know what you think.